Class 10P are carrying out some fascinating humanities research all about the Middle Ages. The pupils have found this a wonderful time period to research. 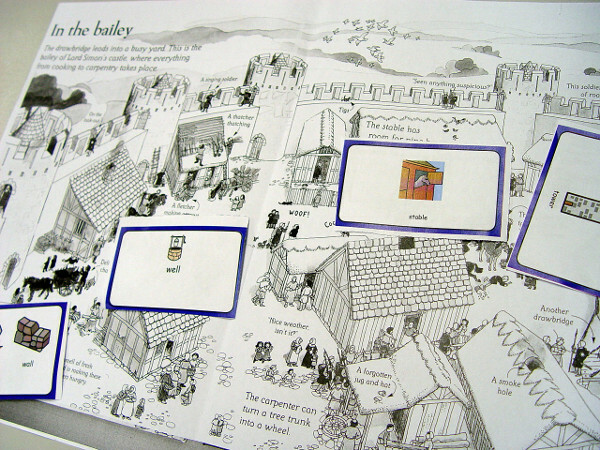 The students have been comparing the lives of knights, monks and peasants during the Middle Ages. We have been sorting images of various characters into one of these three groups. Class 10P have been using their knowledge about appearance or work tasks to help identify each character. We have seen that different social groups existed, that all had an important role to play in keeping the King on the throne. The peasants worked for the King and helped to keep him rich; the Knights protected the King in return for land. The monks meanwhile were important for the King as they gave him credibility to rule over everyone else. We have watched three short videos explaining a little more about the lives of each social group. Class 10P have also started to look at life inside a castle in the Middle Ages. You can find out a little more about this work in the video above.